Bow Wow Shad Moss has been making rounds bragging on his man-slore ways, putting his exes on blast, and whining about women wanting him for fame. 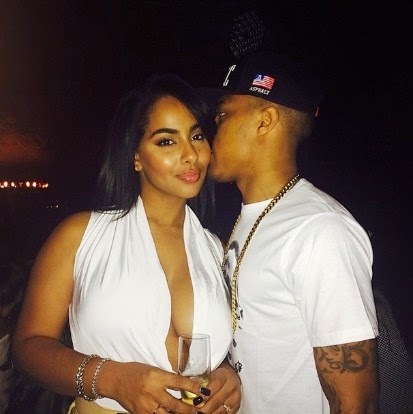 Well his ex, booty model Ayisha Diaz didn’t appreciate how Bow Wow’s little tantrum about the results of his vixen-thirst made her look, so she took to her own social media to throw a few direct shots at Shad. 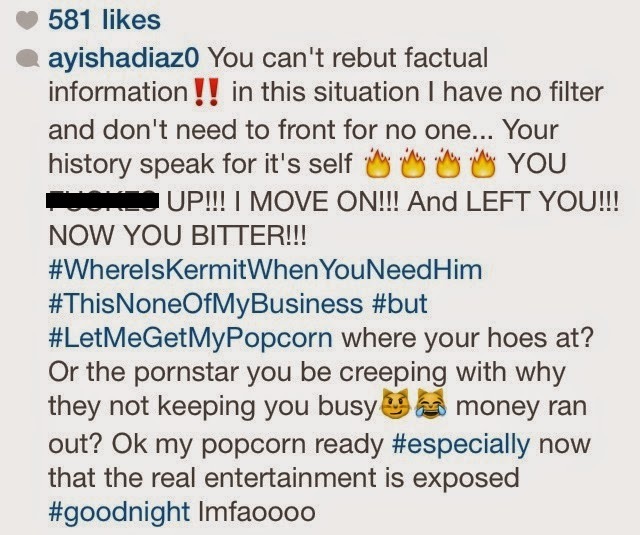 In the end, Ayisha says her popcorn is ready…and Bow Wow’s may need even more salt.